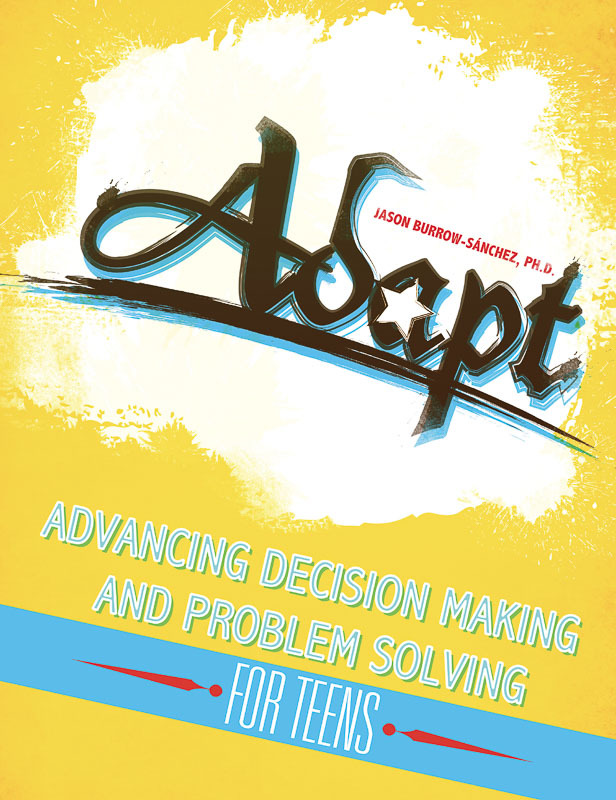 ADAPT (Advancing Decision Making and Problem Solving for Teens) is a small-group intervention for middle and high school students who are at risk for substance use, aggression, truancy, poor school performance, and depressive moods. Students practice using strategies in the context of issues they are experiencing. Sessions include guided practice in and out of school with strategies such as: behavioral mapping, identifying triggers, role-playing, and practicing skills in context. A school professional facilitates sessions, which last from 45 to 60 minutes. We encourage facilitators to customize sessions to fit the needs of their school settings. ADAPT includes in-session worksheets, homework assignments, and other tools for group facilitators. Where appropriate, forms can be modified with school- or community-specific information. Field-testing showed reductions in depressive symptoms, increases in self-esteem, and good rates of abstinence for substance use. Jason Burrow-Sánchez, Ph.D., is Associate Professor of Counseling Psychology in the Department of Educational Psychology and the Utah Addiction Center, both at the University of Utah. He earned his doctorate in Counseling Psychology at the University of Oregon in 2003. 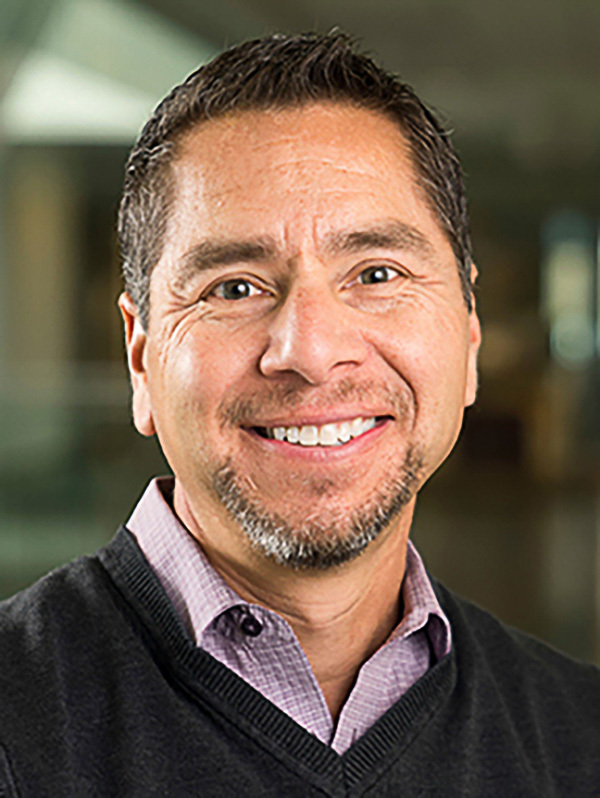 His research areas include the prevention and treatment of substance abuse in adolescent populations in school and community settings, with a particular interest in Latino adolescents. His program of research has been funded at the local, state and national levels. He has published numerous articles and book chapters and is the senior author of the book Helping Students Overcome Substance Abuse: Effective Practices for Prevention and Intervention. In addition, he is a licensed psychologist in the State of Utah.